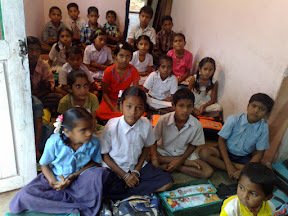 AP: 16 India Sudar Learning Center Started at Nellore District, Andhra Pradesh. 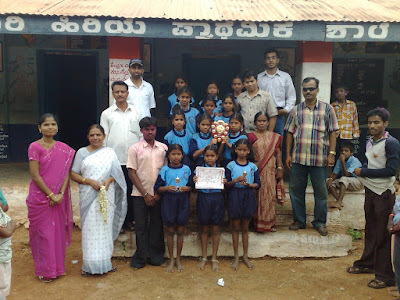 As you know already, Last year(2007-08) We started 16 Learning Center at Nellore District, Andhra Pradesh and its really useful for Village Government School students. 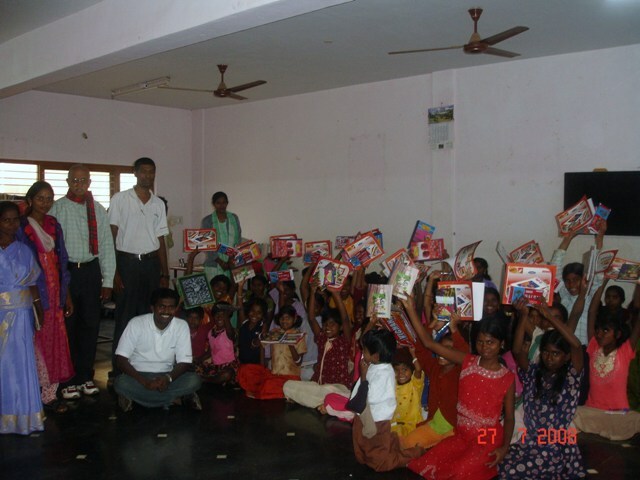 Last year India Sudar funded for 10 centers and our Partner Organization THOZHAN Charitable Trust funded for remaining 6 Centers. 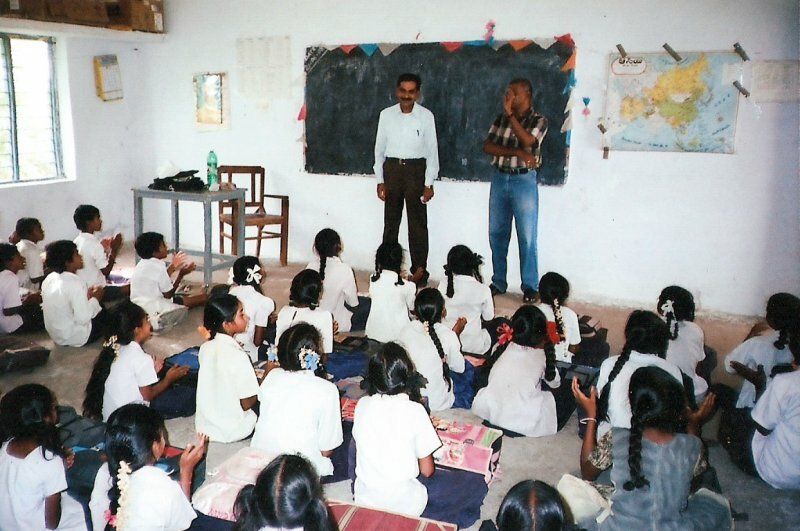 Our centers mainly teaching Telugu, English and Math’s only. Now we started our 16 Learning center for academic year 2008-09, it will be operated from JUL08 to APR09 (9 months only). 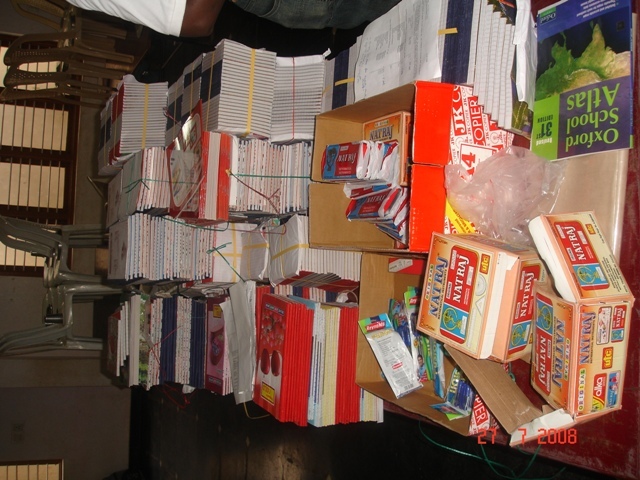 437 Students get benefited Based on our 16 learning centers. We are requesting you to support Our Learning Centers through your Monthly Donation.We need to pay Rs.8,000 as salary for(16 centers) every month. India Sudar came across a student Miss. Gunavathi through Dinamalar news 2 years back and paid fee as usual through our partner oganization RECT_BATCH_98_ group (Rs. 43,000). The interesting thing is that we started supporting engineering students with Gunavathi, she is continuing her THIRD YEAR engineering with the help of educational loans from second year onwards. She is one of the bright student and she scored arond 86% until now. Now, she found a deserved student in her area and brought to our notice 2 weeks back. she is trying her best to get educational loan from his first year onwards. Unfortunately, she could not get that due to lack of some documents like ration card and no co-operation from his father. 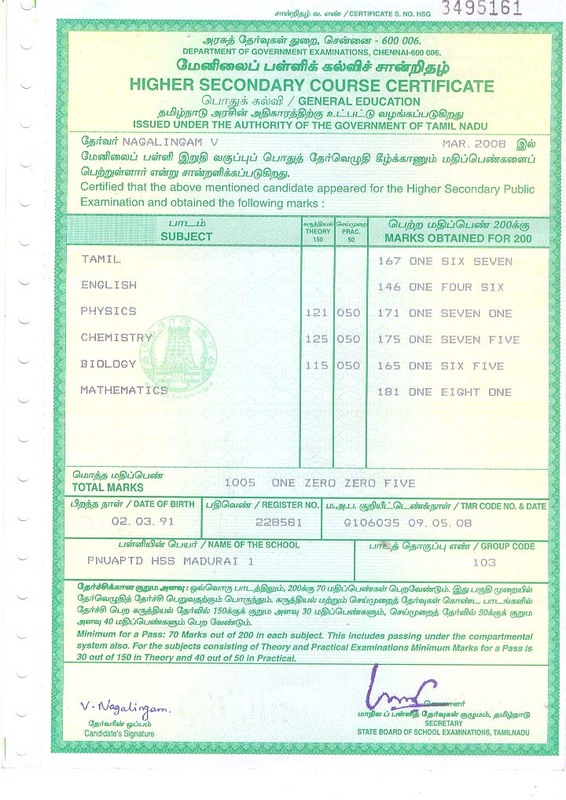 – He got admission in BE Mechanical Engineering at SETHU INSTITUTE OF TECHNOLOGY, KARIYAPATTI. VIRIDHUNAGAR DISTRICT. – His father is drunkard and he is not supporting his studies at all. – His father is not very supportive and he asked him not to stay at home, so he is continuing his studies from his grandma’s place most of the time. – He was working at a place called BADHUSHA STEELS at MADURAI and earned around Rs. 5000. – Nagalingam’s mother managed to collect Rs. 11,500 and his tuition master managed to borrow another Rs. 5,000. 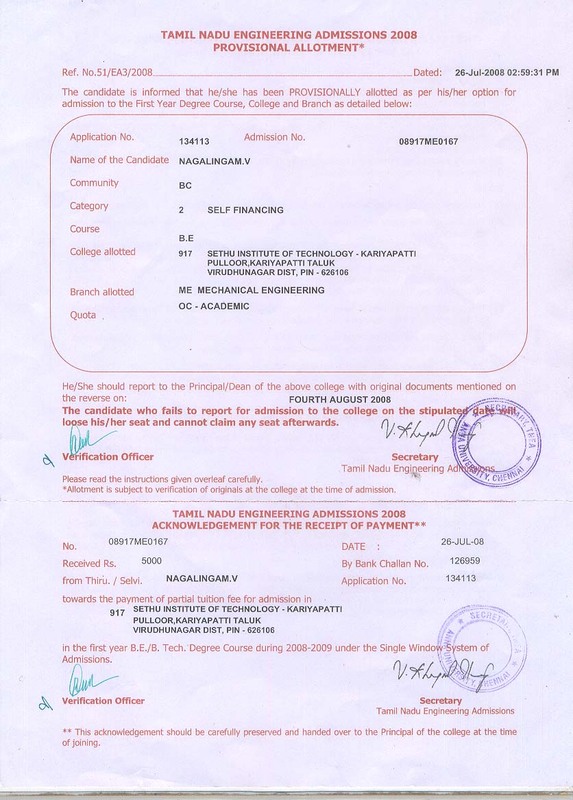 – He explained his financial situation to college principal and managed to pay Rs. 16,500 and joined the college on 4th August 208, (since the due date was 4th August 2008). – I had suggested him personally to go for above it and get extension of due date to pay entire fee ( so that he would not miss this opportunity) . – He has to pay the balance amount as soon as possible, that is Rs. 25,000. Due date : as soon as possible. Please let us know, if any of you willing to help Nagalingam. 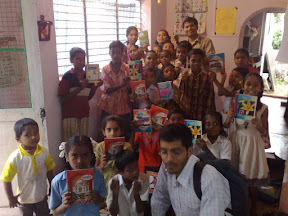 Ravi, Uday and Shiva are visited GERIZIM REHABILITATION TRUST on 9th July 2008 and 13th July 2008 and made report with their requirements already(www. gerizimhome. org). 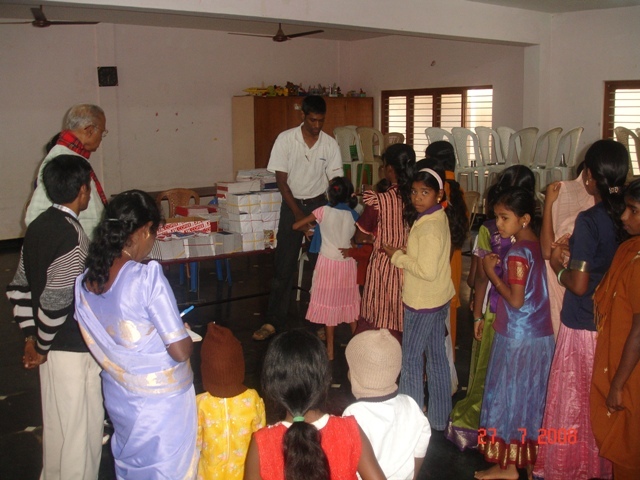 Based on the report, KA TEAM members Raghu, Ravi, Uday and Nagarajan were visited again on 28th July 2008, Sunday with notebooks, pen, pencil, sketch box, eraser, scale, geometry box and other education materials for 60 students. This project is funded by our partner organization RECT_BATCH_OF_ 98 (Rs.7,000), and Bhagyashree Biranthbail( 477) – Rs.5,000. 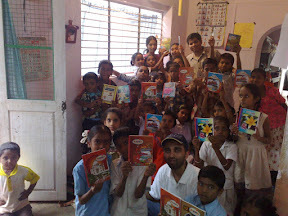 India Sudar express our heartful thanks to RECT_BATCH_OF_ 98 (P05) and Bhagyashree Biranthbail( 477) on behalf of students at GERIZIM REHABILITATION TRUST. 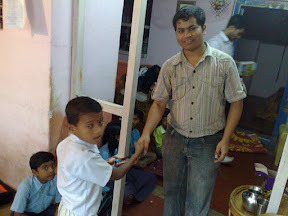 We had interacted with them to find their interests and extra curricular activities. We found many talents among them like singing, dancing and sports. India sudar is planning to conduct cultural programme at GERIZIM REHABILITATION TRUST soon.